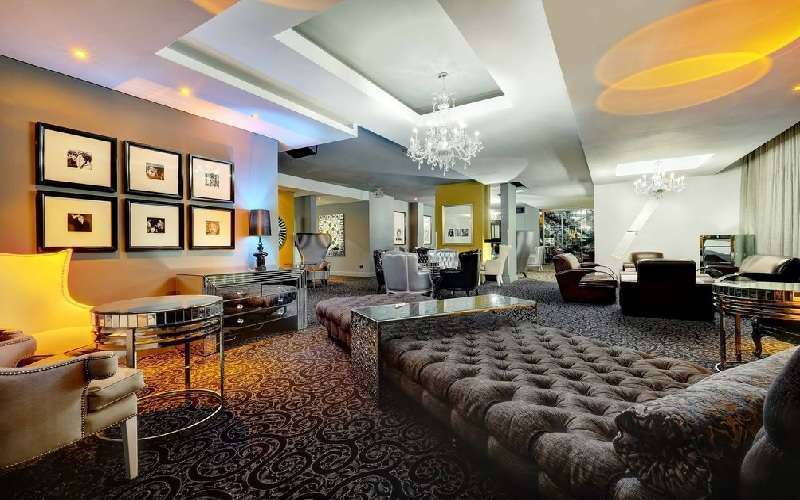 The Protea Hotel Fire & Ice! 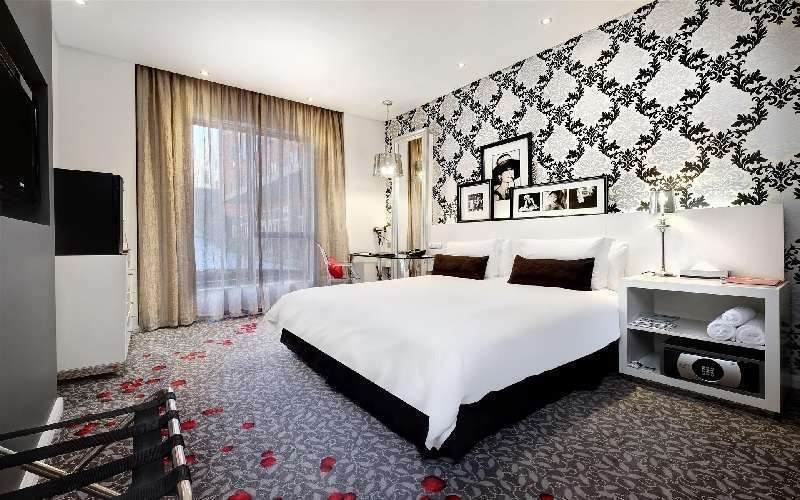 Melrose Arch is a trendy 3-star hotel in a vibrant suburb. Nearby facilities include a variety of shopping malls, entertainment centres and fun activities. 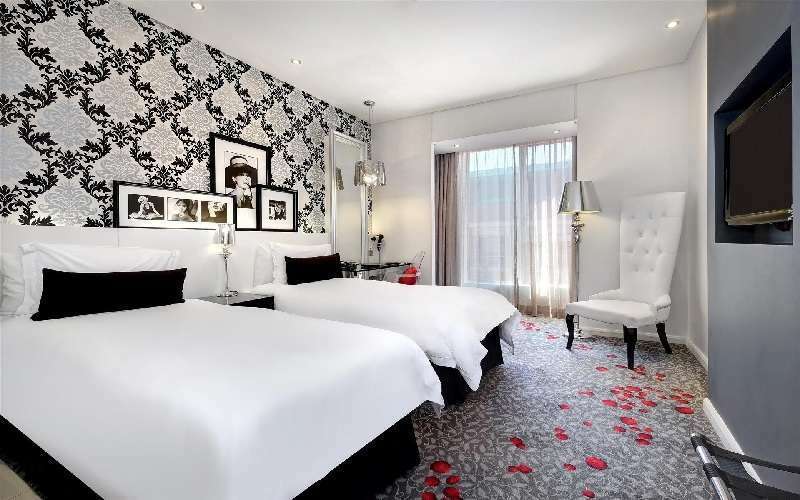 Melrose Arch is known as a city within a city and, as such, is both convenient and entertaining for locals and visitors alike. This Fire and Ice! 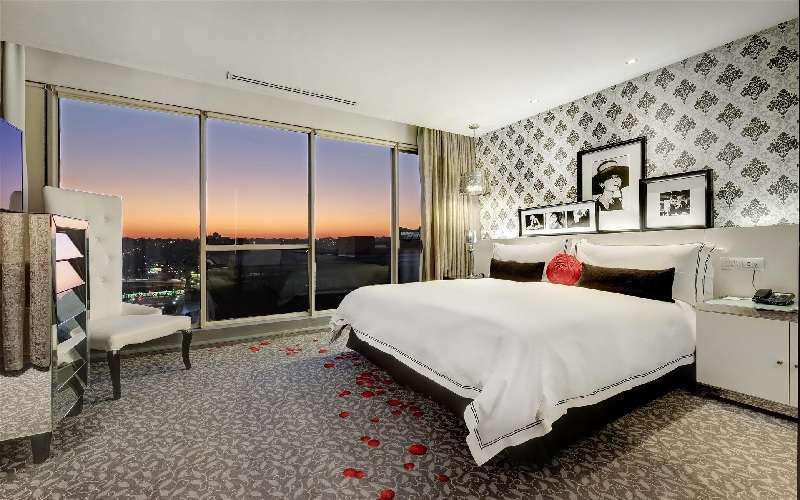 Hotel combines modern rooms, convenient amenities, excellent food and conference centres to create a multifaceted facility within the heart of Johannesburg, South Africa. The Protea Hotel Fire and Ice! has 197 well-equipped and stylishly furnished rooms to ensure the comfort and convenience of our esteemed guests. There are Standard Twin Rooms, Standard King Rooms, Paraplegic Rooms and Corner Suites available. 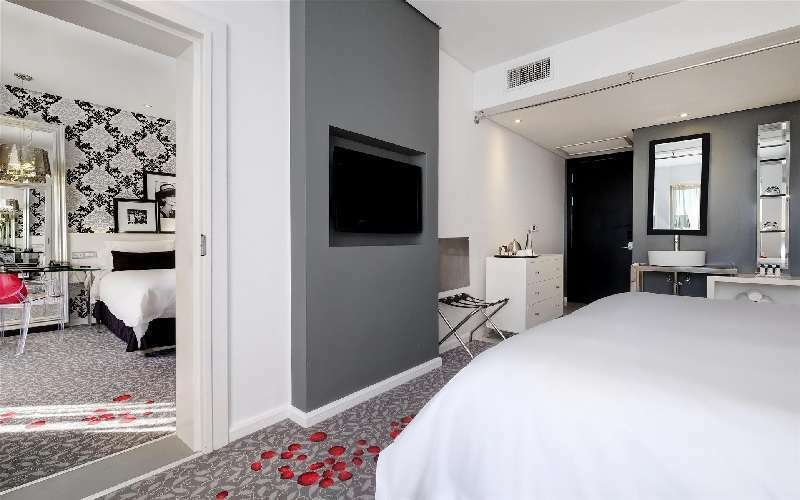 Each room is equipped with a flat screen LCD television with satellite channels, work desk, Wi-Fi Internet access, open-plan bathroom, shower, tea- and coffee station, hairdryer, electronic safe big enough to accommodate a laptop, and a telephone. The Corner Suites have king-size beds and a separate lounge area. 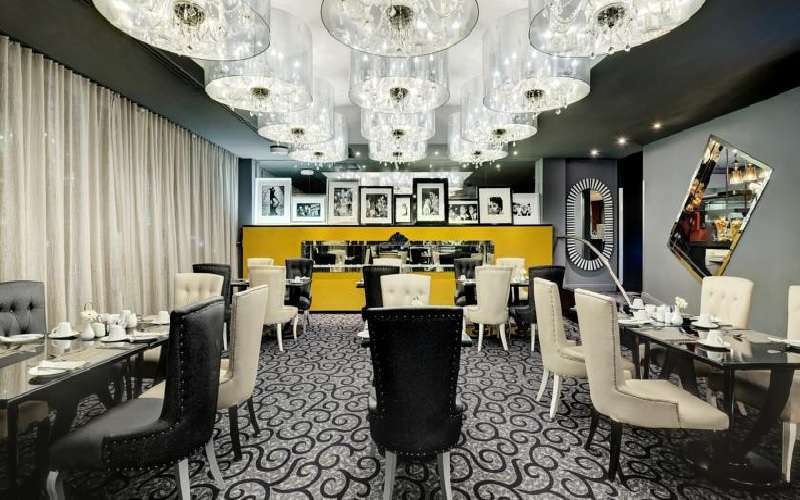 This new hotel boasts a stunning restaurant, where dining and partaking in top quality South African wines becomes a true experience. Tasty breakfasts, exciting lunches and hearty dinners delight the senses as guests spend time with family, friends or colleagues. Breakfast is served from 06h30 and dinners end at 23h00. The bar is available for pre-dinner drinks or a comforting nightcap. The Deli is ideal for a light meal or coffee. 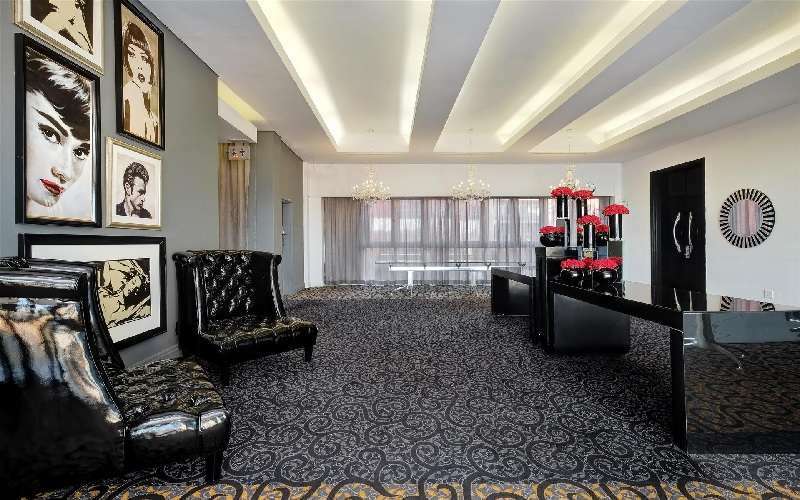 There are two conference rooms and six meeting rooms at the Protea Hotel Fire and Ice! and its conference centre. 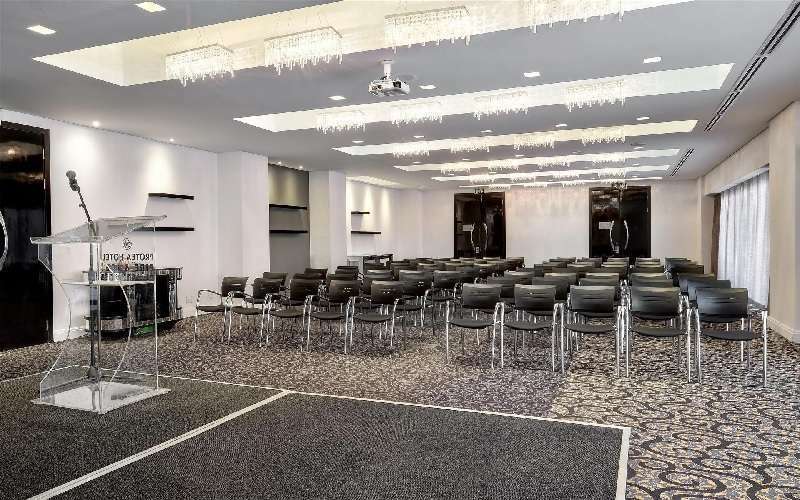 This conference centre accommodates up to 240 delegates and is equipped with flipcharts, data projectors and DVD players. There are several attractions nearby to the hotel. 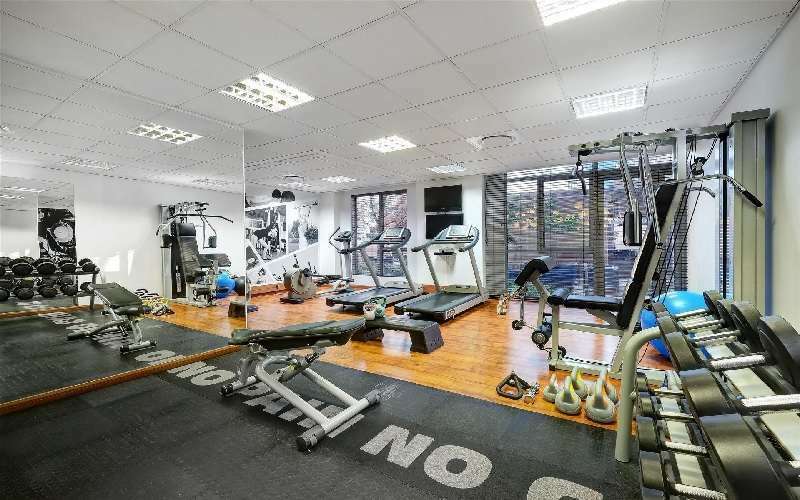 These include the entire Melrose Arch precinct, Gold Reef City, the Apartheid Museum, Nelson Mandela Square, Johannesburg Zoo, gym, the Wanderers Golf Course and the Wanderers Sports Club. 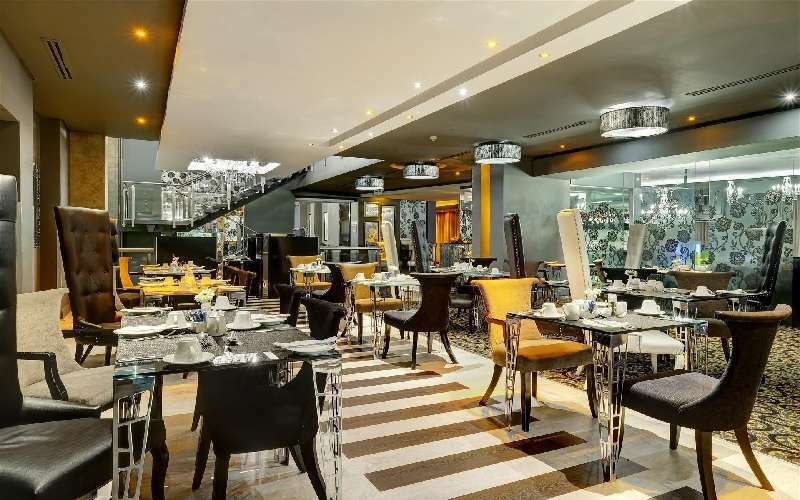 In addition, there are a number of trendy and popular restaurants that guests are urged to try out during their stay. Some of these include Pigalle, JB's Corner, and Moyo. The Protea Hotel Fire & Ice! 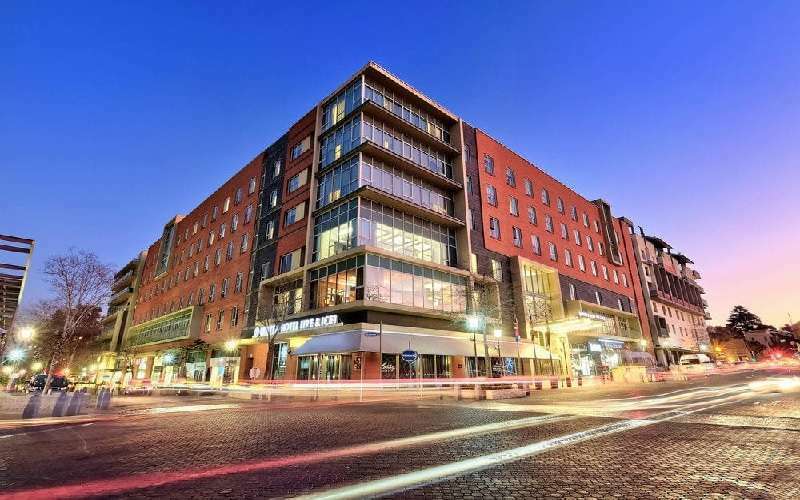 Melrose Arch is in the northern part of South Africa's commercial centre, Johannesburg. 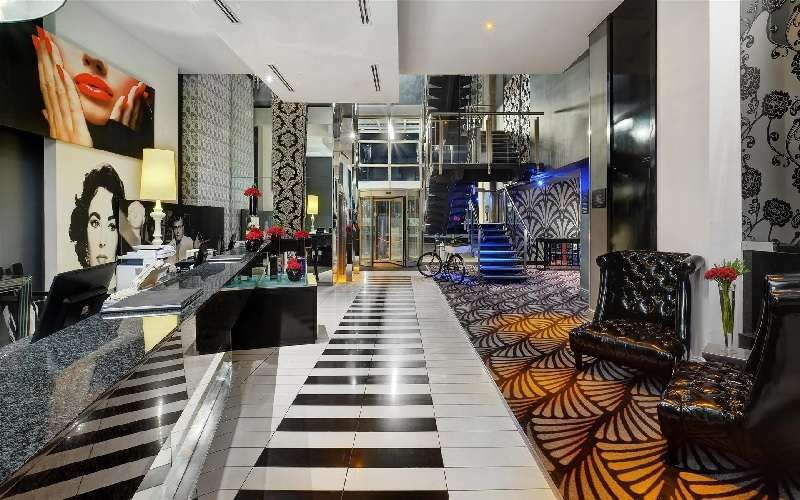 It enjoys easy accessibility to the city centres, business districts and the OR Tambo International Airport.